basic yoga poses, stretches and games proven to reduce childhood stress, increase focus and improve health. All levels are welcome and parent participation is encouraged. 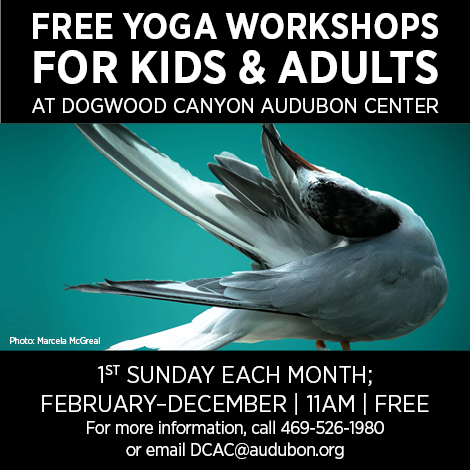 Don’t miss this free opportunity to learn yoga poses for all levels, ages 12+. Learn and practice techniques proven to reduce physical/mental stress and provide calm feelings of wellbeing.